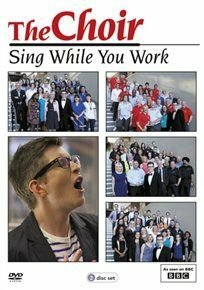 TV series in which choirmaster Gareth Malone sets out to assemble a choir from some of Britain's most demanding workplaces. On his quest Gareth visits Lewisham Hospital, the Bristol branch of Royal Mail, Manchester Airport and Severn Trent Water. Having examined the potential and formed a choir at each workplace, Malone invites them to attend the International Eisteddfod in Llangollen where the choirs will sing before judges and a packed audience to find out which is the most tuneful workplace in Britain.